It’s Fall, and there are a few things we just can’t live without. Scrubs’ Favorite things are here! Check out what us Nurses and editors are loving right now! 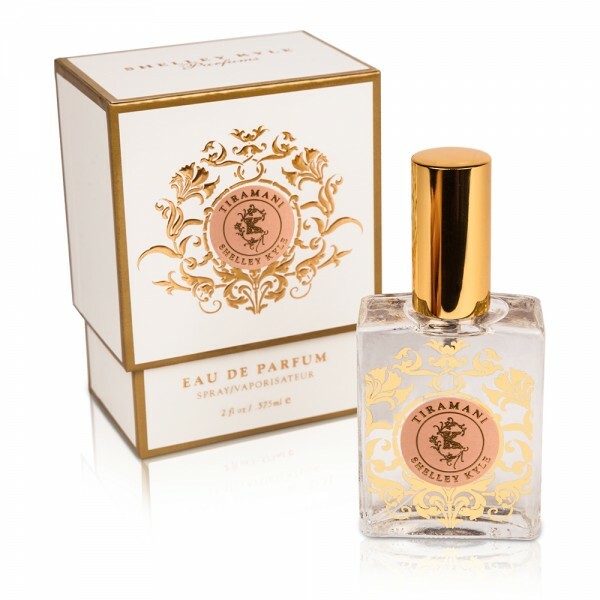 Shelley Kyle’s Tiramani Women’s Perfume. We’re in love with this scent, and the Shelley Kyle products. Especially their signature scent, Tiramani. 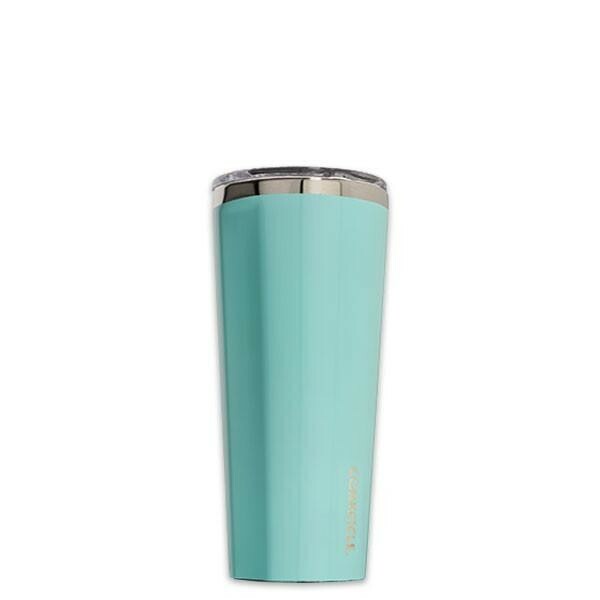 It has amazing fresh tones yet keeps things smelling feminine. With the citrusy tang of blood orange and white nectarine, smooth blooms of lily, night jasmine and calming cashmere musk, you’ll just die for this on the daily. Get a 30ml bottle or go big with a 60ml! Getting this as a gift? Check out the Mini Gift Set or the Complete Gift Set too! The Resilient Nurse’s Light Pen. We can’t get enough of Nurse Mo’s Resilient Nurse line. 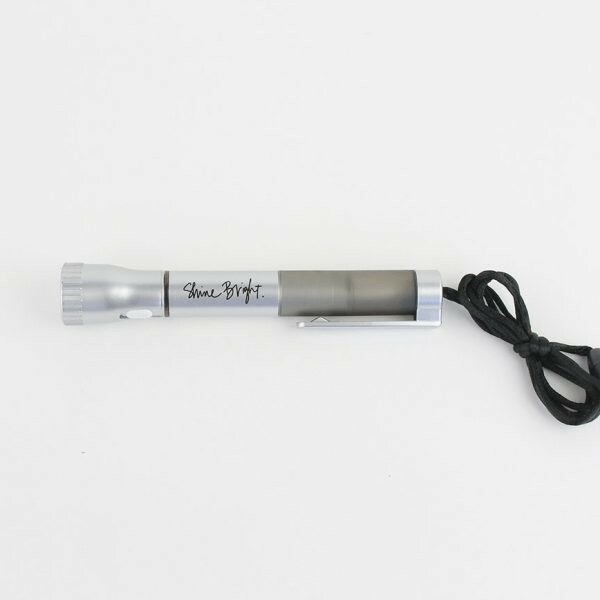 This illuminating pen has a gorgeous sleek look, and with its ‘Shine Bright’ statement across the side, it will light you up every time you go to use it. Shine bright for just $10.00 at TheResilientNurse. Taylor Nix set up the NurseBOX after realizing just what us Nurses need! She visioned what better way to recognize and honor nurses than to give them their own box! A box exclusively for nurses offering products that reflect and improve the nurse lifestyle. Indulge in brands and handmade items that nurses need and love. 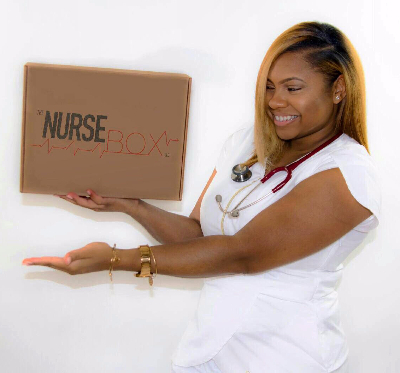 The NurseBOX gives and encourages nurses to practice self-care with the goal of making their nursing careers easier and better. What’s more, is you can get 15% off your first box right now at ShopTheNurseBox.com.